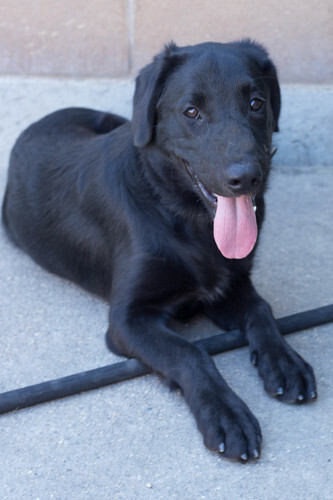 Midnight is a Lab Mix and is being sheltered by the Winnipeg Animal Services Agency. Midnight has been neutered and microchipped and is ready for his forever home! There isn’t much information listed about Midnight so all questions should be directed to the Winnipeg Animal Services directly at 1-877-311-4WPG. Midnight’s Pet Finder profile can be found here. This entry was posted in Dog of the Day, Pet Rescue, Winnipeg and tagged animal adoption, animal rescue, Manitoba, rescue, Winnipeg, YWG by Raquel. Bookmark the permalink.